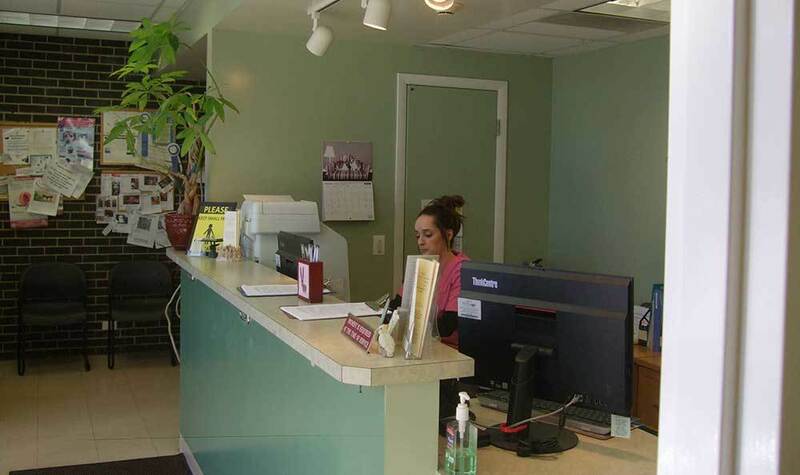 At Midwest Bird & Exotic Animal Hospital we strive to make every visit to our office a pleasant one. From the moment you and your pet enter the doors of our Elmwood Park, IL, veterinary clinic, you will feel welcome and at ease. 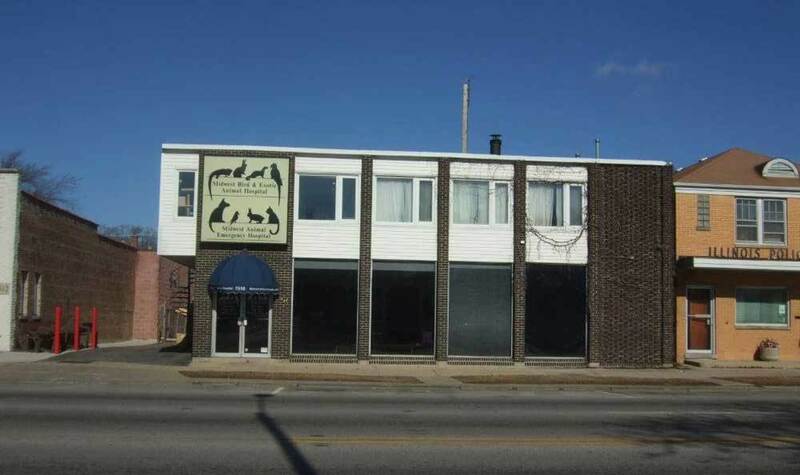 Midwest Bird & Exotic Animal Hospital is a complete veterinary medical and surgical facility focusing on exotic pets, one of the few in the Chicago area. Midwest Bird & Exotic Animal Hospital opened more than 20 years ago in Westchester, a farther west suburb of Chicago, and moved to Elmwood Park in more recent years. We are now only 3 blocks west of the western border of Chicago, near Oak Park. We have veterinarians at the hospital 24 hours a day, year round. Our emergency hospital is just named differently (Midwest Animal Emergency Hospital) because we will also give veterinary care to cats and dogs on weekends, nights and holidays, but during regular day practice hours, our veterinarians see only exotic pets. We are an exotic pet veterinary referral service for many veterinarians in Chicago and its suburbs. 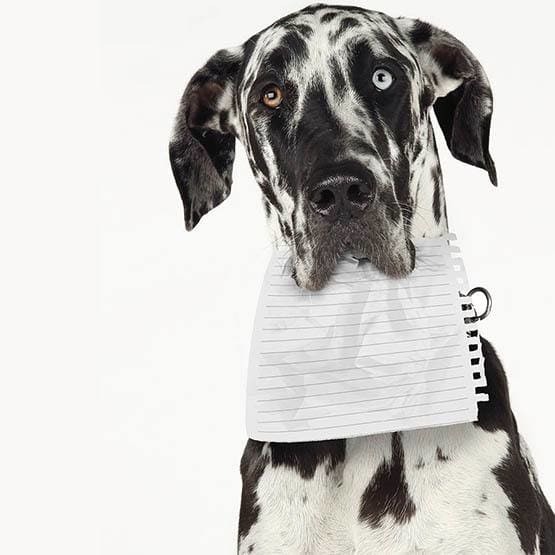 For your pet’s protection, and that of other pets, we ask that all pets arrive in a pet carrier. Midwest Bird & Exotic Animal Hospital is pleased to provide you with a variety of forms that can simplify the process of caring for your pet.